How do I know what bits to use? Using a CNC machine is like an artist painting. 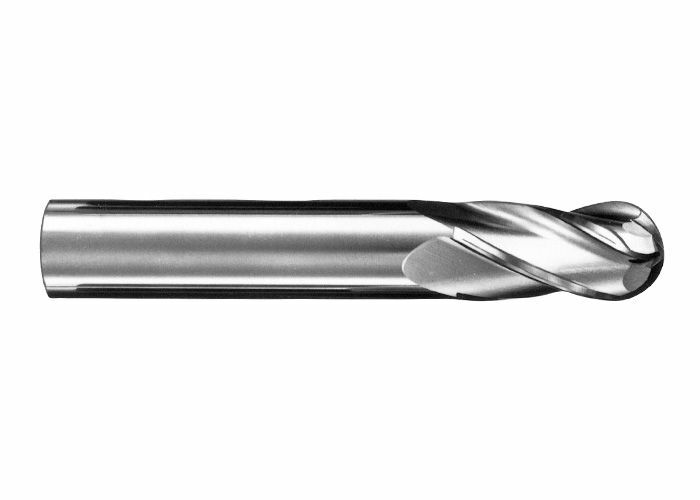 Square nose end mill – These bits are the most common and are what you would likely turn to for all of your CNC cutting. They come in a variety of shapes, sizes and spiral types. 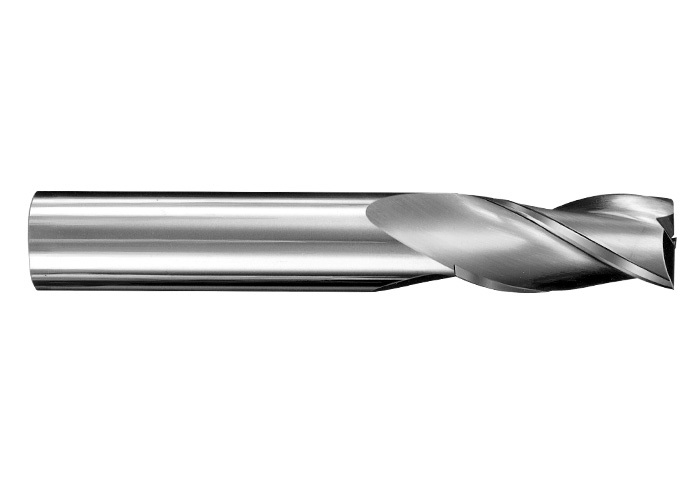 If you are just starting out, you might want to have an 1/8″ 2 flute up spiral and a 1/8″ 2 flute down spiral end mill to get you started. Both bits will work in most all CNC machines as an 1/8″ shaft diameter is very popular, even if you are using a Dremel tool as a spindle. 2 Flute is a common type since most CNC routers run at very high RPM, so you need fewer flutes to extract the chips from the material as you are cutting quickly. Up Spiral bits will pull the chips away from the material, but can leave a frayed top edge of your workpiece, these bits are better for plastics and aluminum and harder woods. Down Spiral bits will push the chips into the work material but will leave a very clean top edge cut. These bits are best for softer materials and wood as they leave a better finish. They also force the material down into the bed of the machine which is good for thinner materials, where an up spiral bit will tend to pull it away from the bed. Ball Nose End Mill – These bits have rounded bottom and are typically used for carving 3 dimensional projects. When used properly they can leave a very smooth and detailed finish on your workpiece. If you are just starting out, I would get a 2 flute 1/8″ and 1/16″ ball nose for your tool kit. These two sizes are very common and depending on the level of detail, you would have a bit for most requirements. 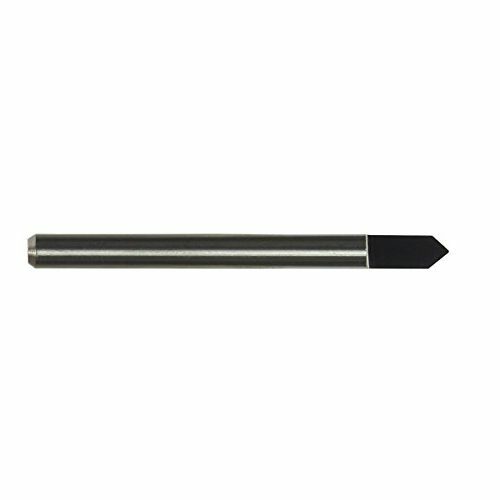 Engraving Bits – These bits will have a V point on the end are used for engraving materials for lettering or designs. 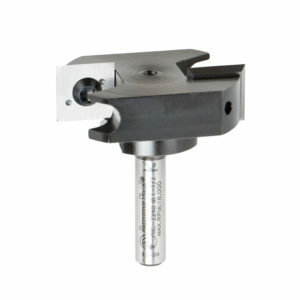 Its suggested to have 1/8″ 90 degree and 60 degree engraving bits for your tool kit when you are starting out. These will give you a lot of flexibility for engraving options. 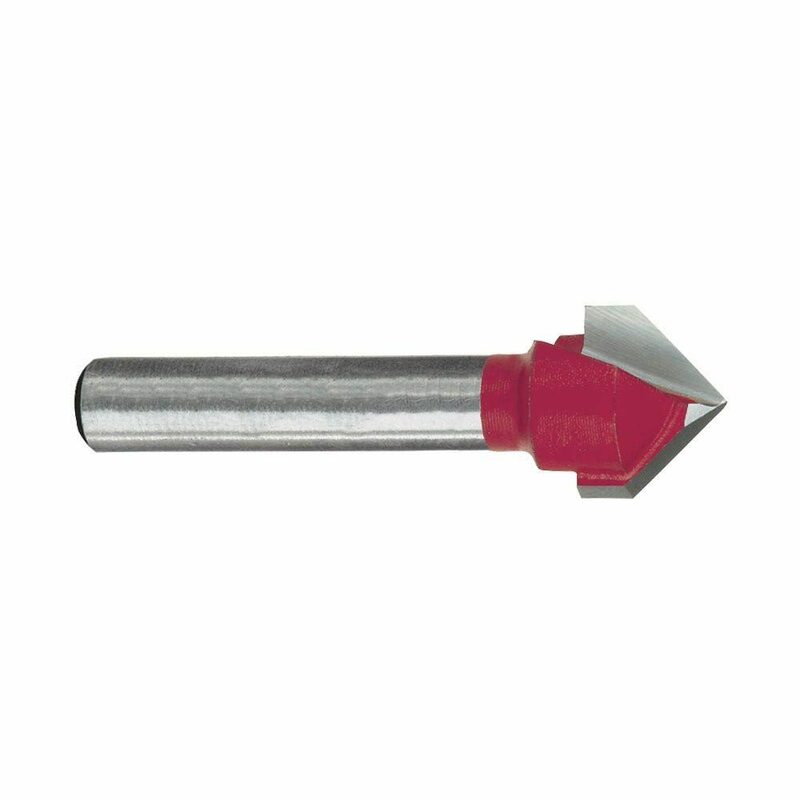 Additionally, if you have a CNC that can support 1/4″ shank bits, then its suggested to get a 1/2″ V router bit with a 1/4″ shank. These are commonly found at home improvement stores like Home Depot and Lowes. This 1/2″ V bit is perfect for sign lettering and when using a program like V Carve, you have the ability to do some really nice 3D lettering. that includes all of these bits which can be found HERE. Are the end mills in the Starter Tool Set carbide or HSS?